Download and print a form to mail in. 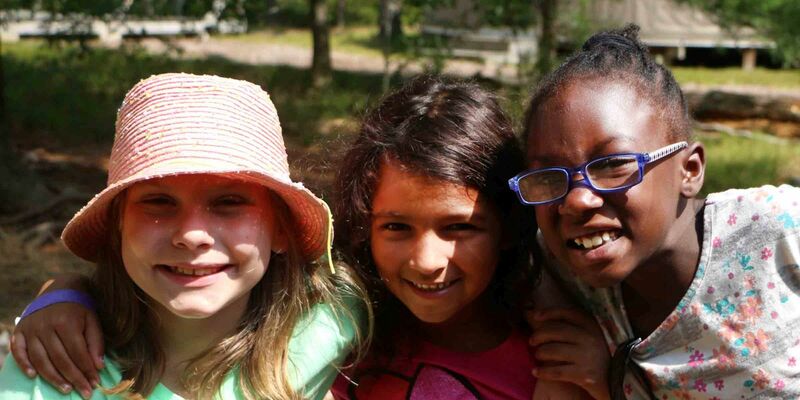 Send contributions made out to Amazing Grace of Cape Cod Inc.
$500 sponsors an Amazing Grace Camper (7-11 years old at Camp Burgess). $900 sponsors an AGII Camper (12+ at Camp Hayward). $100 provides a backpack filled with school supplies. $50 provides a sleeping bag. $25 provides an embroidered Amazing Grace shirt. $10 provides a beach towel. All of our programs are offered at no cost to the children participating, and are funded completely by donations and grants. Your generous support will help us to continue nurturing positive futures for these children. Amazing Grace of Cape Cod, Inc. is a 501(c)(3) organization and all contributions are tax deductible. Contact us to inquire about making an in-kind donation. Consider volunteering to help us prepare for the August camp program, or to work with our amazing kids.